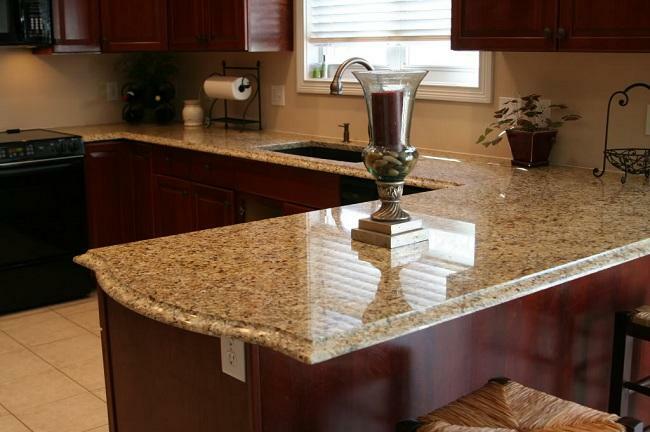 I love how you played with the designs of the granite counter top and the maple-colored cabinets. It made the room look classier and more modern in a sense that every corner and angle of the room looks sharper and more organized. Yes, this is a good way to showcase how Venetian gold and subway tiles should be used.